Love Tyler Perry! This was an awesome movie. The story line was great and it made you use all your h.. I thoroughly enjoyed this movie. The story line was awesome and the acting was tremendous. It really..
We played this over t\\\\\\\\\\\\\\\ My family rented this movie and I have been looking for ..
Hellerrr! 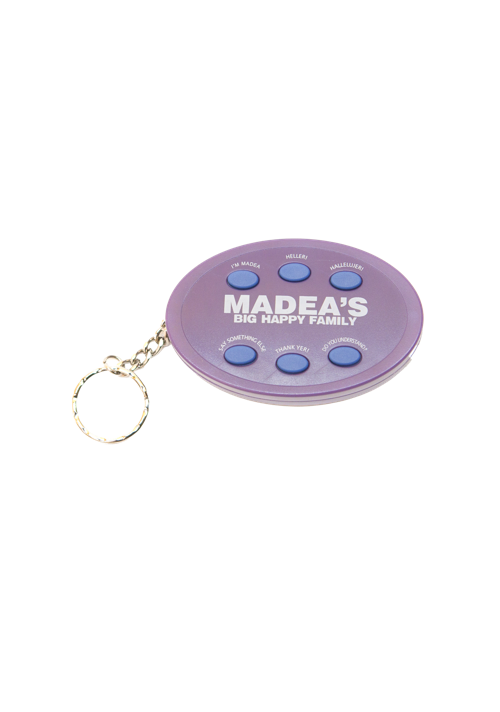 I bought this for my daughter who is a HUGE Madea fan. She can't get enough of it! Now my .. I love little gadgets and when I saw this I had to have it. I took it to work and my co-workers had .. LOVED IT!!! SOO DEEP!!! WONDERFUL SINGERS...AND THE MAID WAS SOOOO FUNNY WHEN SHE SAID BUT THEY DONT..
Sooooo funny!!!! I love having this keychain!!! 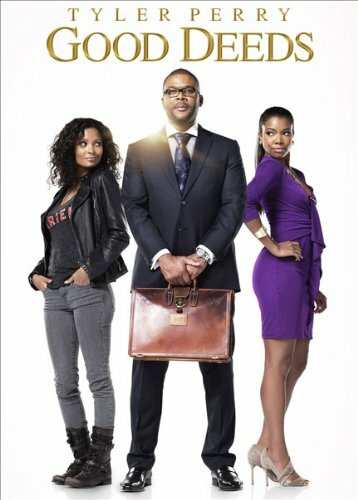 :) All Tyler Perry fans should get this!! Oh my goodness....just ripped opened the bag an hour ago and STILL can't keep my hands off of them!!.. This play is HILARIOUS!!!! Madea and Aunt Bam are off the chain I love it.. and Hattie...OMG, a barr.. 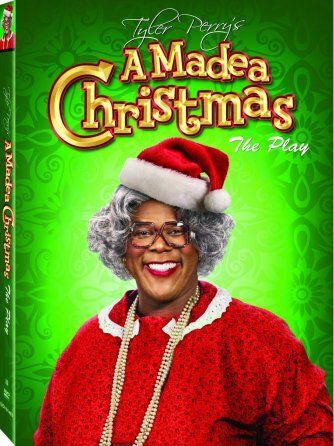 I purchased A Madea Christmas from Target. I really enjoyed it especially Hattie!! She had me laughi..